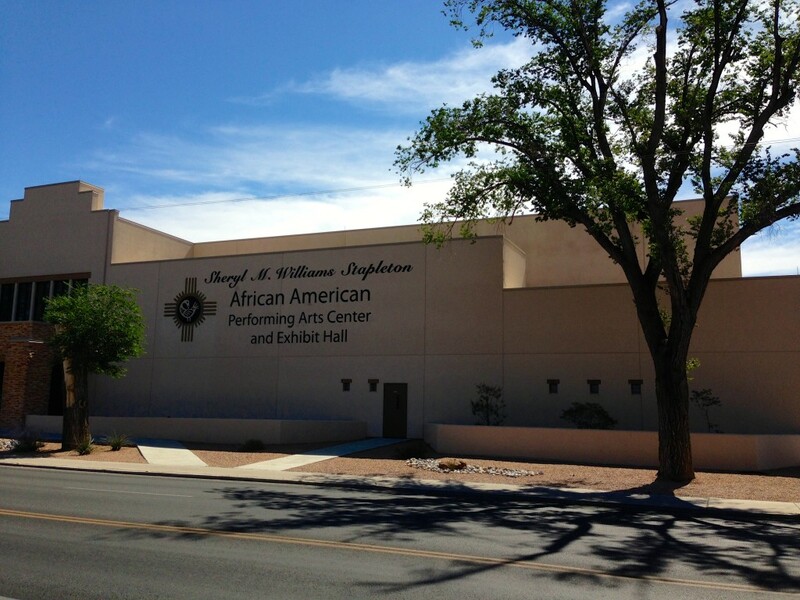 In Albuquerque, NM there is a Performing Arts Center and Exhibit Hall devoted to African-American Culture and History. It is a new, modern building located next to the NM State Fair Grounds at 310 San Pedro, NE. The Exhibit Hall is well worth a visit. The current exhibit is “Black Wings.” This describes the role of African-Americans in aviation from the very beginnings to the present day and includes inventors, stunt pilots, daredevils and astronauts. It is a part of history that few of us are familiar with and reflects the contributions of African-Americans. The Performing Arts center presents plays and musical performances. The next one is “The Ricky Malihi Jazz Ensemble” which will perform on August 9, 2014. As a traveler you should search sites in each town that you plan to visit for events that you might otherwise never consider. Every town has them. While in New Mexico you should also search and consider visiting sites where the “Buffalo Soldiers” were stationed and fought. African-Americans were active in NM before, during and after the Civil War. Read more about them. 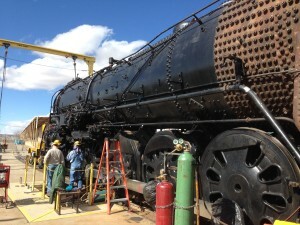 Visit the Center’s web page to discover a worthwhile attraction.